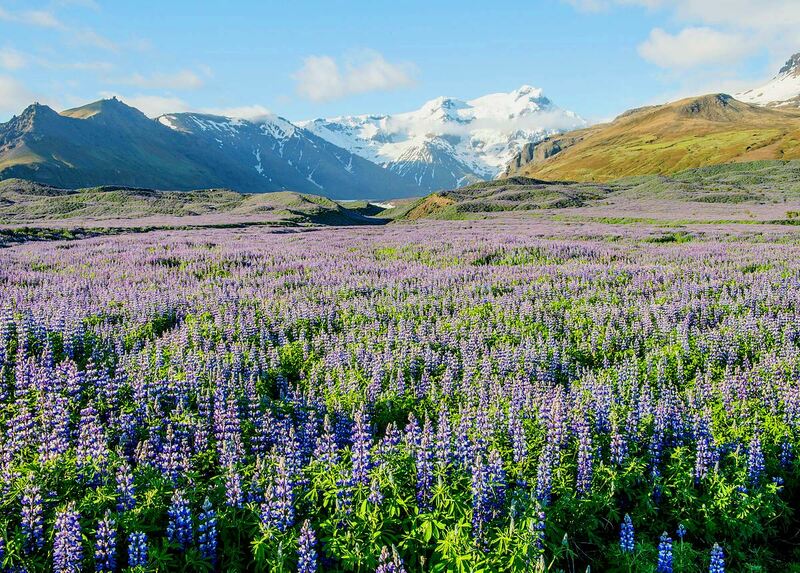 Iceland: Beyond the Volcanoes, is a remarkable country. Visually, it’s stunning: vast unspoilt landscapes of mountains, lakes, waterfalls, geysirs, glaciers, hot springs, rocky shores and towering cliffs. For geologists, it’s a treasure trove, and because it’s volcanically so active, sitting astride the great and ever-widening rift between the Eurasian and North American tectonic plates, it’s an exciting place even for those who know little of volcanic systems or the geology of the earth’s crust. 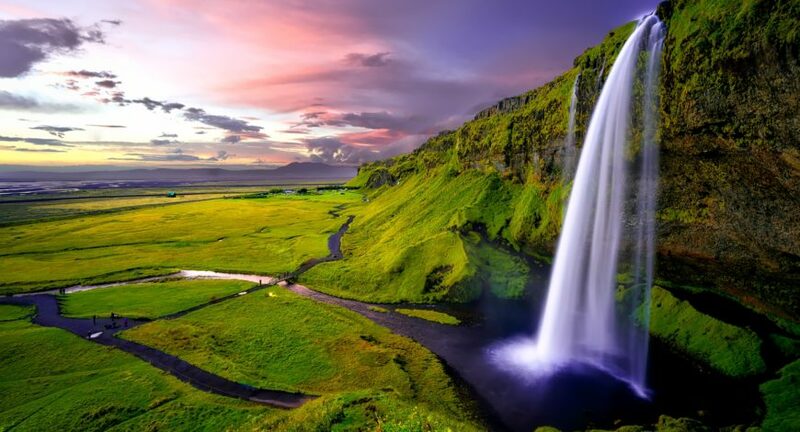 Iceland is also home to a distinctive and very special people, a tightly-knit and proudly independent community who have lived for centuries in this inhospitable – if staggeringly beautiful – environment where the sun hardly sets in midsummer, with its harsh, dark winters and lovely but short summers. They speak an ancient language which few elsewhere understand, but buy more books per head than any other nation on earth, and their material culture is classic Scandinavian chic. Perhaps because of those long winter nights, isolation from Europe and fierce national pride, in the centuries following the settlement of Iceland from 870-930AD by Norwegian and Irish emigrants an extraordinary body of literature began to take shape. After Iceland’s conversion to Christianity in 1000AD, Icelanders began writing down the pre-Christian stories and poems which must have circulated orally in those first settlement centuries. It is from this literature that we derive our knowledge of Norse mythology: the familiar if deeply strange stories of gods such as Odin, Thor and Freyja, and their terrible downfall at ragnarök, the Norse apocalypse. We learn too of the passions and great deeds of the old Germanic heroes such as Sigurd the Dragon-Slayer, the valkyrie Brynhildr, and tragic Guðrún, material which has been so very influential in western European culture. Finally, medieval Icelanders began composing what the poet Ted Hughes called “one of the great marvels of world literature”: the Icelandic family sagas. These sagas are a unique literary form. They are novelistic and yet vividly naturalistic stories about the lives and deaths of the first few generations of settlers. They portray daily life in medieval Iceland in unforgettable, dramatic and wholly compelling detail. 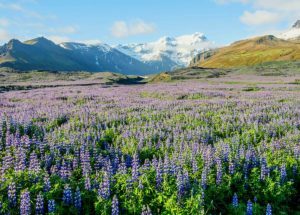 Iceland at that time was an astonishingly precocious democracy, with judges and juries, lawyers and lawmakers, and a parliament. It was a largely egalitarian republic in which violence and peacemaking continually struggled against each other, with results sometimes uplifting and inspiring, and sometimes not.